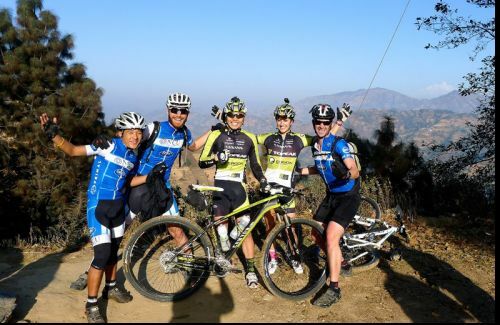 Nepal can be the most popular for cycle tourists. 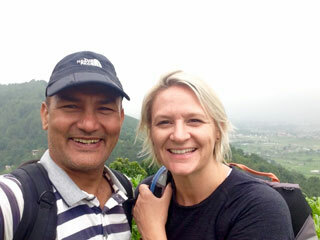 It has fabulous scenery, off the beaten track, friendly Nepalese people, unique culture, appropriate climate that make the country cycling haven. Donald Whittaker was the first person from Canada who bicycled from Kathmandu to Kala Patthar, Everest. The important thing that you need to have the bike of good condition and you should be able to handle any mechanical problem that might come. For Kathmandu Valley, one can easily get the cycling repairing shops almost everywhere in the valley but if you are going to the hill, ridge then you should better have an extra spare tubes, a spare tire, extra spokes, brake and gear cables, puncture kit, a pump, and possibly an extra rear gear changer as well as any tools needed to work for the bike. There are many fascinating cycling routes in the country. 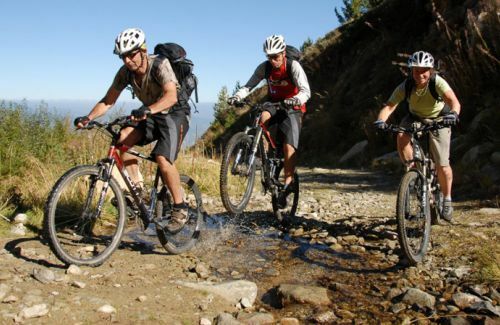 Riding on the trekking trails is not easy but it is an exciting and often thrilling. The condition of the trail and your level of fitness will determine how much ground you can cover per day. There are few things to keep in mind that ride from your left, use bell what it comes in front, and wait until and unless any domestic animals, passersby go first. Then you can have unforgettable cycling with cool breeze.